There will be a full Court reference at High Court of Kerala at 10.30 AM Tomorrow in honour of Chief Justice Ashok Bhushan on his elevation to Supreme Court. Nageswara Rao is a Senior Advocate and former Additional Solicitor General of India. He has been appearing in very prominent cases and enjoys a good reputation among the members of the Bar. He was also a member of the Supreme Court-appointed Mudgal Committee headed by Justice Mukul Mudgal, tasked with conducting an independent inquiry into allegations of corruption, betting and spot-fixing in Indian Premier League matches. 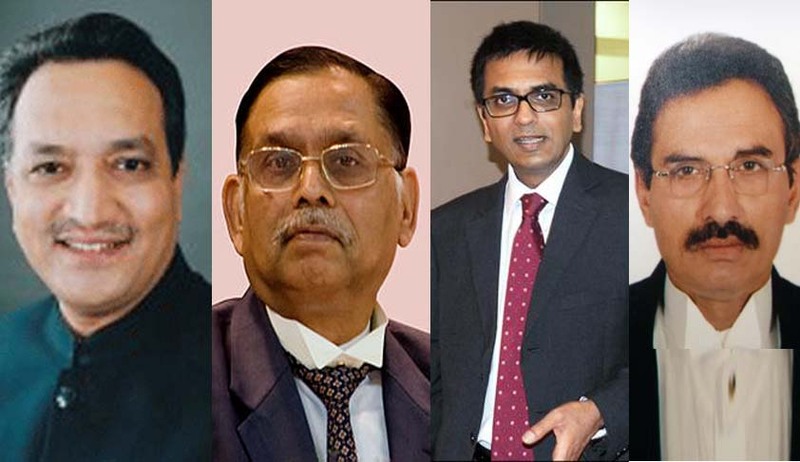 4 Supreme Court Judges appointed today. Recommendations from SC collegium received on 3.5.2016 and appointed on 11.5.16. Govt. took 6 working days in processing and appointing.